While cataract surgery has been around for a long time, recent technological advancements have moved the sight-saving surgery to a new level. Even though traditional surgery is regarded as a safe procedure, modern laser surgery provides another option anyone with cataracts is encouraged to explore. However, it’s important that patients, especially older patients, understand what cataracts are and why an eye doctor will recommend the condition be treated. Cataracts cloud vision, making it difficult to see clearly; and over time, the build-up worsens to where a person could lose vision. That means, as cataracts get worse, it becomes increasingly difficult for those afflicted to drive, read, or simply enjoy the sights. When a person’s quality of life is affected, it’s common to see work and social relationships suffer. 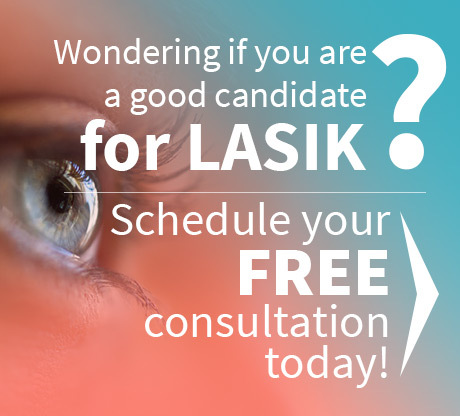 Because cataract surgery has become so common, and the results are generally expected to restore quality vision, there is no reason for anyone to put off seeing a specialist like Dr. Goosey to determine which surgery option is best for their specific needs. 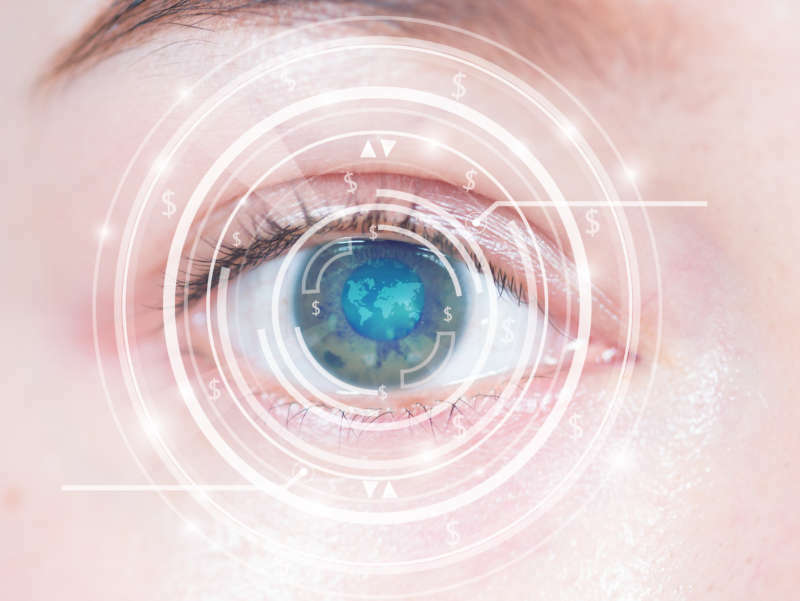 Although traditional surgery is still commonly used, today’s laser-based cataract surgery technology is rapidly gaining ground. The reasons are actually quite simple. The Catalys Laser Technology employed by top cornea specialists like Dr. Goosey is more precise, meaning patients encounter fewer issues during and after the procedure. 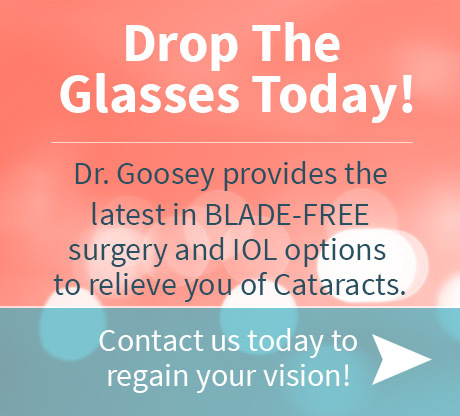 In addition to encouraging the use of laser-based cataract surgery when possible, Dr. Goosey also uses the latest lens options that allow patients to see better under a variety of conditions after the procedure is completed. Just a few short years ago, the selection of IOLs, or intraocular lens implants, was limited. Today, multi-focal lens options allow ophthalmologists to provide patients with vision correction options that are far superior to the limited choices of the past. Even patients with significant vision issues enjoy greatly enhanced capabilities after their surgery. Cataracts develop as people age, and there are some people who are still reluctant to seek care to improve their diminished vision. Today’s laser technology makes it possible for anyone, no matter what their age, to see better without the risks associated with older surgery techniques. With his vast experience, Dr. Goosey is well-versed in treating all vision-related needs. For an evaluation, contact us for an appointment today.